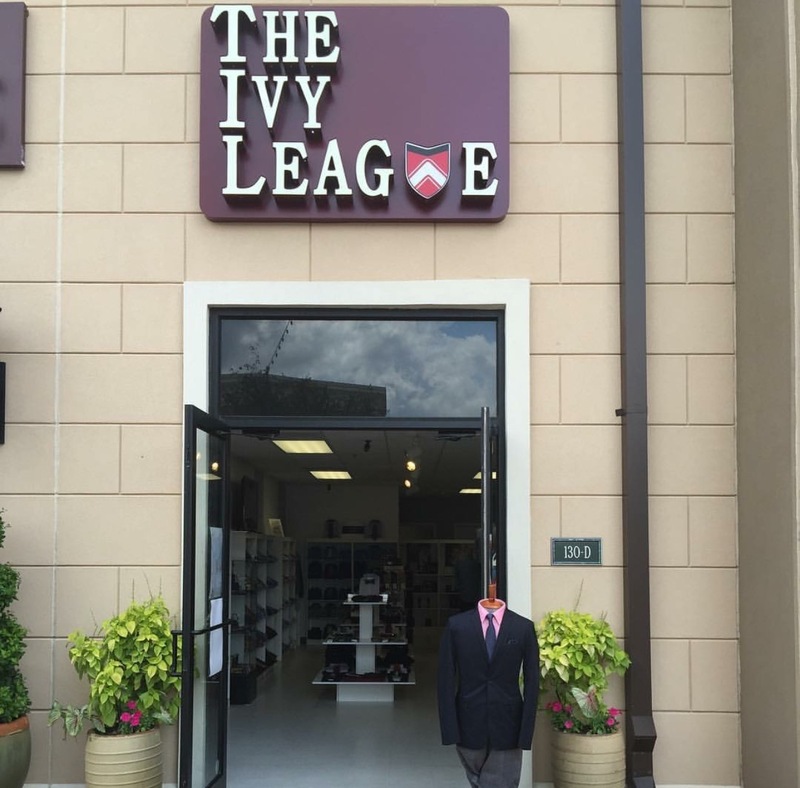 Be as creative as you want to be with your custom suit or tuxedo completely designed by YOU. Choose from 12 styles of cuffs, 12 styles of collars; contrasting cuffs, collars or placket, or monogramming. You imagine it, we'll create it. Come in now to see the endless options available. Shirt #3- Traditional collar. Single notch cuff. Contrasting cuff, collar and placket. Shirt #4- Traditional Collar. 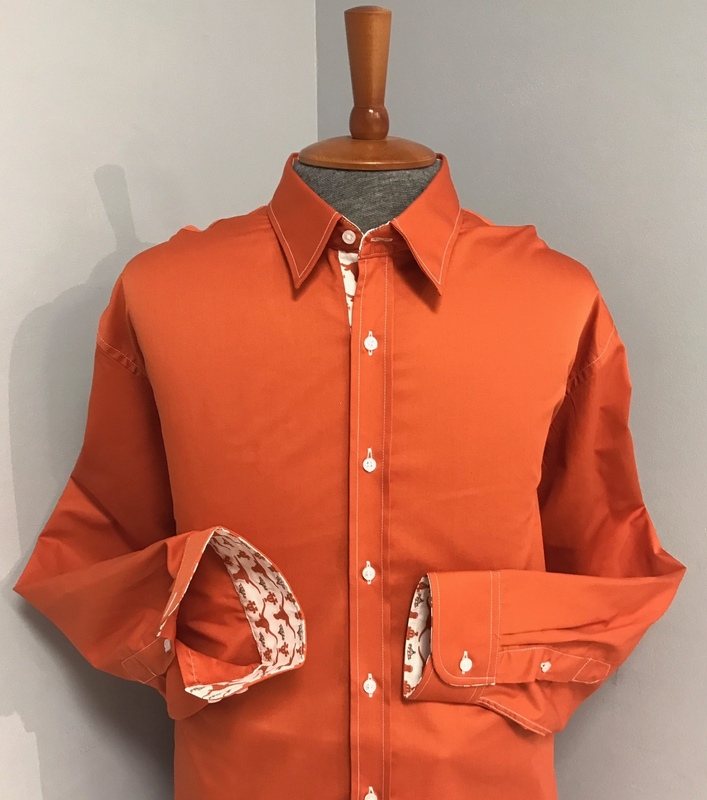 Signature University of Texas in collar, placket and cuff. Available in French or traditional cuff. Shirt #5- Traditional Collar. Signature Dallas Cowboys in collar, placket and cuff. Shirt #6- Traditional Collar. Signature Houston Texans in collar, placket and cuff. We give active duty military and veteran discounts.